Play for Purpose, Sport Australia and the Sports Foundation have teamed up to give grassroot Aussie Clubs a simple way to raise much needed funds towards their charitable sporting initiatives – through raffle tickets! 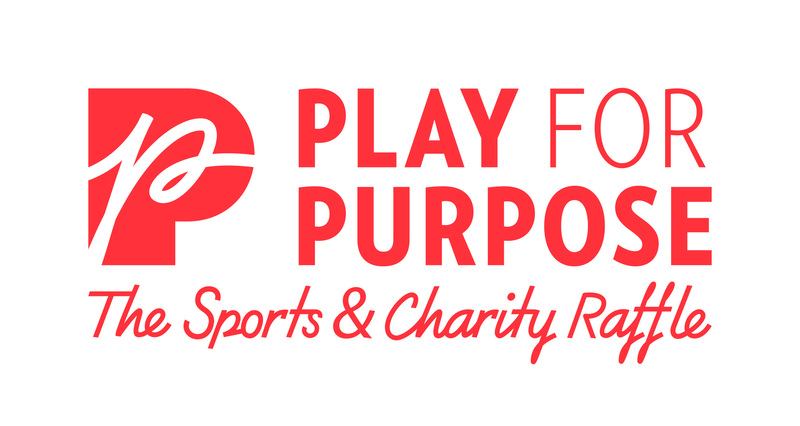 Sports Foundation members sign up with Play for Purpose, receive their own website and can start selling raffle tickets to their community with 50% of the ticket price going back in to the club fundraising program. Anyone who buys tickets goes in the draw to win prizes worth up to $250,000. We are happy to announce Wotif as a proud partner of the Australian Sports Foundation. Book your next trip through Wotif.com/sport, and take advantage of our special offer with Wotif and earn money back to your sports club or athlete. We know Aussie’s love sport and often this means traveling across the country or overseas to compete and watch. Our collaboration with Wotif means that every time you travel, your club or athlete campaign gets money! How does it work? Use your unique club code (which can be found by logging in to your user portal) to book your next trip whether it’s for work, fun or sport through Wotif.com/sport and follow the Booking Guidelines. From there we’ll pass back a portion of your total spend to your Sports Foundation fundraising campaign. Easy! With great sport comes great aches and pains but our friends at Athletes Gel have created a gel to help with soreness, injury and speed up recovery time: pre and post workout and it’s all Aussie made and owned too! 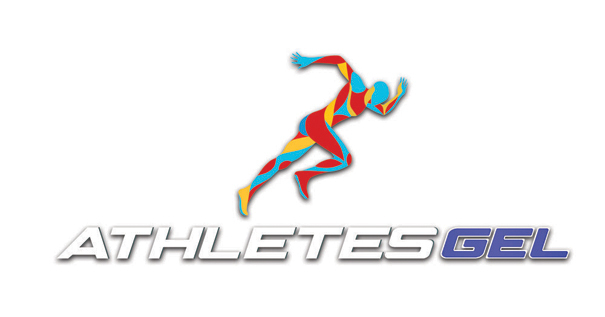 The benefit for you or your club, is when you restock your sports bag with Athletes Gel, they provide funds towards your fundraising activities – 15% of the purchase price goes back to your Sports Foundation fundraising campaign! Love Aussie sport and want to showcase your love? What better way than decked out in green and gold colours?! 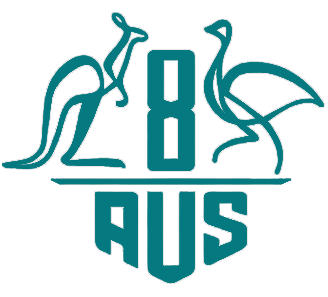 Aus8 make beautiful Australian merchandise to wear at any event where you’re supporting our sporting heroes. The Aus8 technical range is perfect for sporting teams with specific uniform requirements, perfect for game day and competitions. The best part is, you’re doing a good deed through your purchase as a percentage of the cost goes to supporting Aussie grassroots clubs and athletes through Sports Foundation. We help people with disabilities, women and girls, families with low incomes and many more get active through sport. Buying new team uniforms each and every season is costly, which is why our partnership with ONTHEGO was born! OTG manufactures customised sportswear. All you need to do is create your design using their online Kit Builder, and proceed to checkout online. Your brand-new custom apparel will then be delivered right to your door! The best part is that when you order your uniforms through OTG, 5% of what you pay goes back to your club’s fundraising campaign! 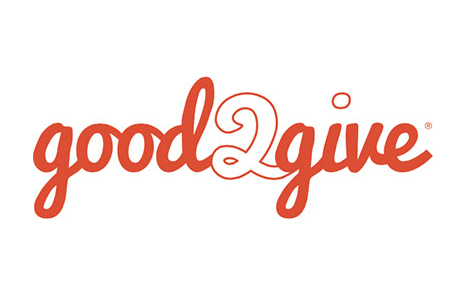 We are proudly partnered with Good2Give, who inspires and enables businesses, organisations and their employees to support the communities they care about. Workplace giving: together with our partners Good2Give, we now offer a workplace giving platform so that businesses who use Good2Give for other employee deductions can also offer their staff the opportunity to make tax deductible contributions to your sporting project through us.